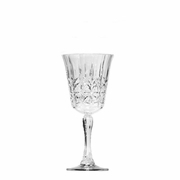 The Royal Cut-Crystal Look Collection has the appearance of fine Irish cut crystal. 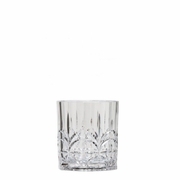 Our unbreakable drinkware gives off the appearance of royalty and class. 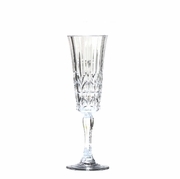 Your party goers will continuously admire your plastic glassware. They’ll wish they had their own and wonder why they didn’t come over sooner. These Indoor/Outdoor Tritan™ unbreakable tumbler and wine glass sets of 4 are manufactured from unbreakable and BPA-Free Tritan™ Copolyester plastic. That’s why all of our unbreakable drinkware is top quality. 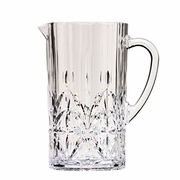 The Royal Acrylic Pitcher is also BPA-Free! 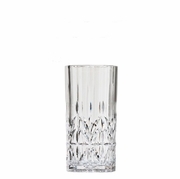 If you’d like to learn more about our Tritan™ unbreakable tumblers and wine glasses, please email clearac@earthlink.net. Our professional customer service representatives are happy to assist you in any way possible. We always strive for 100% customer satisfaction.